Twitter is a popular social media platform for business advertising and branding. While some business owners may be satisfied with the results of using the basic tools included with a Twitter account, some businesses may be looking for any sort of advantage or unique idea on how to take their new Twitter account from zero followers to becoming a top influencer in their industry. With Twitter being such a popular social network across the world, there is now a huge number of Twitter tools available. Some tools are used wisely and some tools are abused. Third-party software can also be helpful and productive, but third-party tools can also essentially ruin a business’ Twitter account. It is important to always follow the Twitter TOS (Terms of Service). Just like always following the TOS of any social media platform is important, it is equally important to maintain a focus on actually providing value. If businesses cannot provide additional value to the ongoing social media conversations taking place, they may want to start considering how to create some value for their target audience. One way to start focusing on creating value is to meet the different needs of a targeted audience. Getting original content organized along with categorizing the different areas of the business being promoted is a good first step to meeting the unique needs of various business audiences. One example of categorizing and marketing the different areas of a brand is to analyze two primary categories involved with the business. 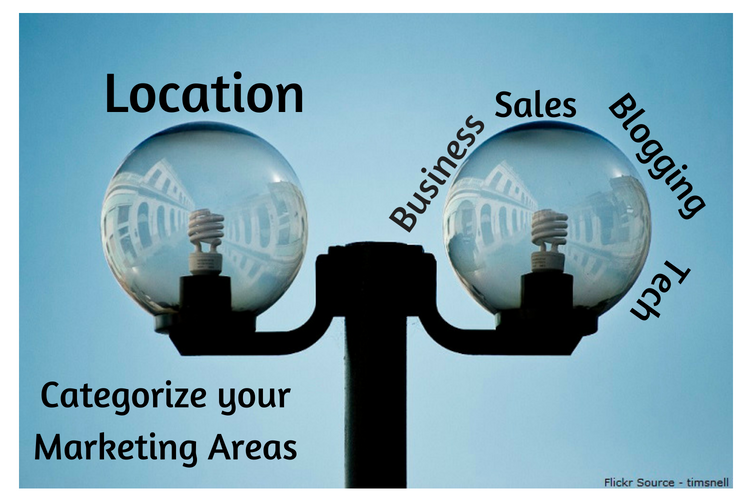 The first brand marketing-related category is location. While customers and clients may have similar needs across all of a business’ physical location, they may not depending on the nature of the business. If all customers and clients have similar needs, businesses should still consider creating a Twitter account for every different brick and mortar location. The second important category to consider when constructing a Twitter campaign is all the different areas of focus a particular business may have. Some businesses have one primary area of focus, while other businesses offer a variety of services that can be looked at as separate categories from a marketing perspective. So with this sort of categorization in mind, businesses should also keep in mind that Twitter lets each account follow around 1,000 people every day. Every account we can essentially reach up to 1,000 targeted people daily. The more active Twitter accounts a business properly maintains, the more customers and clients they can potentially reach. Five active Twitter accounts could theoretically reach 5,000 new people organically and so on. At this point, businesses need to consider how much original content and value they can add before creating new Twitter accounts based on different locations or areas of focus. The key point to consider is that it generally takes a lot of time and money to appropriately grow and maintain a single influential twitter account. So considering the time and money for one account, it is easy to see that growing multiple Twitter accounts targeting different areas of focus and locations is a resource-intensive tactic. A lot of business have success and achieve a positive return-on-investment for their efforts, but a lot of businesses don’t have much success with this kind of approach. So before going out and creating a bunch of different Twitters accounts for their business, owners should think about starting with just one or a few accounts and then monitor the ROI over the course of a few months. This way, if things aren’t working out, marketing resources can be diverted elsewhere. While the Twitter platform is constantly being upgraded, third-party social media tools often provide a much cleaner and more organized user interface for active businesses. Many owners that find themselves managing Twitter accounts discover that they spend a lot of time really digging through Tweets, crafting new tweets, and following relevant users. Some popular third-party tools allow social media account managers to completely avoid following and unfollowing the same people over again, helping you to effectively follow and unfollow Twitter users “safely” and efficiently. Some tools are extremely helpful when it comes to just managing followers and not necessarily interacting with those followers in any way. Managing a significant amount of followers can be difficult when just using the Twitter app. So with the help of some popular tools, it becomes easier to manage and organize thousands of followers rather than trying to do it all from the Twitter app alone. Some Twitter tools encourage users to input hashtag keywords and get lists of targeted users to follow based on those targeted users including those keywords in their profile and their tweets. With some Twitter tools, it is easy to input different targeted Twitter usernames and then efficiently search through other people’s followers to find potential customers and clients that way as well. Desired goals and milestones from these basic but effective actions involve growing twitter accounts with relevant, targeted followers which leads to spreading awareness and brand building. A brand starts to emerge when Twitter users and potential followers and customers check out the website URL in the Twitter profiles. At this point, a business is likely to receive new user registrations/sales/calls/and other various customer inquiries. For the businesses at the top of their Twitter game that are consistently adding value to the social conversation and enriching their audience’s lives, referrals may start to come in as well. Some Twitter tools are designed for interacting on twitter with relevant usernames. Successfully building relationships and interacting on the Twitter platform means favoriting relevant tweets and retweeting relevant tweets. Businesses can use social media tools to automatically “sweep up” large amounts of tweets according to pre-set hashtags and keywords. From there whoever is managing the Twitter account can manually go through and engage with their targeted audience and add value wherever possible. Another advanced Twitter strategy to consider is using highly-relevant hashtags to take advantage of the potential for widespread awareness and distribution that the platform offers. Using Twitter tools to help find the most popular and most likely to be seen hashtags in all of the different targeted categories helps businesses stay aware of their audience’s current thoughts and feelings on relevant issues. 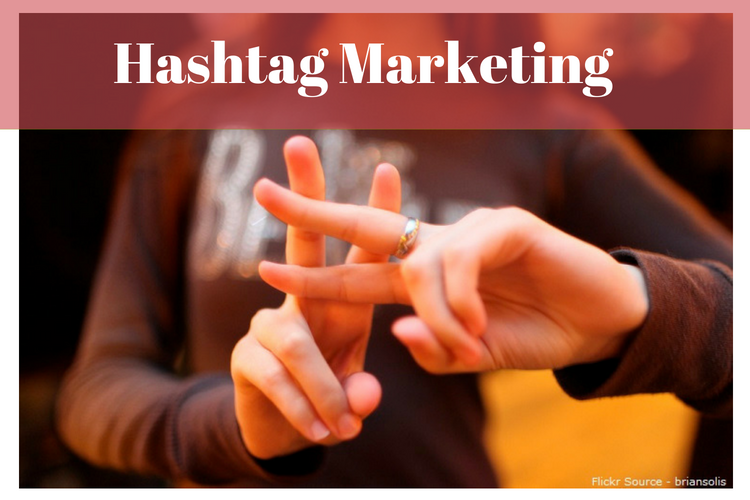 Using the most relevant hashtags can maximize a tweet’s visibility. So the idea of using the most popular and relevant hashtags possible is to really get the most outreach out of every tweet that is sent out. This initial process of including the most targeted hashtags and mentioning specific Twitter users often starts the “snowball” effect. People tend to like retweeting, favoriting, and interacting when they publicly acknowledged and included. People also tend to appreciate being given the opportunity to add value to the evolving public conversation taking place. Twitter lists can also be used creatively when growing a business twitter account. Businesses can segment targeted twitter users into different lists with relevant titles like “Recruiting/Marketing/Sports Teams/Academic Groups/Sales/Politics/San Diego/Houston” etc. Twitter tools are helpful for building large Twitter lists efficiently too. These Twitter users will be notified when they are added to a list, and other Twitter users/influencers can follow your lists. The general idea is to spread awareness and gain influence while making positive contributions. When people are added to lists, it does not get as much exposure or drive traffic as well as following people. One likely reason is that following someone on Twitter might be seen as a more serious commitment compared to simply adding someone to a list. However, lists can be done at a volume that simply following people can’t, so building and maintaining large relevant Twitter lists might be worth doing for the extra traffic generation. 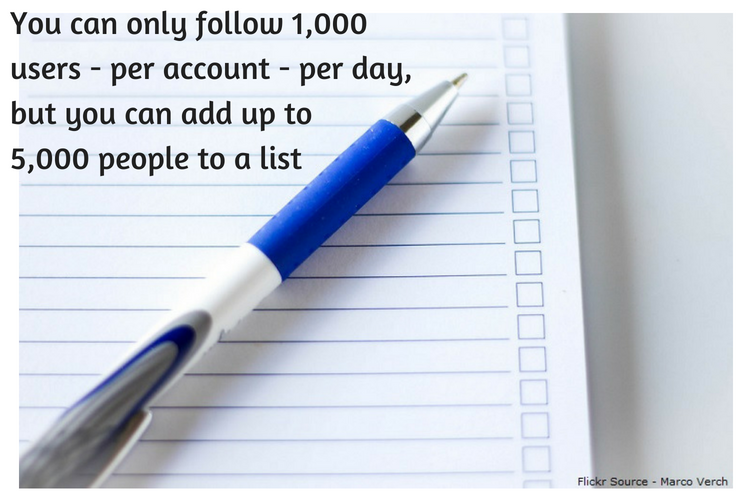 You can only follow 1,000 users per account – per day, but you can add up to 5,000 people to a list for example. It is important to note that each Twitter account can only create something like 1,000 lists. Focusing on these types of organic Twitter strategies will likely lead to increased brand awareness and new customer-client relationships, with lots of time and attention being the only initial requirement. Marketing agencies have teams of people handling these kinds of basic and advanced Twitter strategies for their clients, as it is time-consuming to do correctly and build relationships and a brand that people want to engage with, all while driving serious targeted organic traffic to the business’ website. So business owners can start getting creative by using advanced Twitter marketing strategies, but they will need to keep a close-eye on their ROI before they start creating multiple accounts with the aims of being a top influencer on Twitter. Hi Oleg! thanks for this article. Twitter is indeed an amazing platform to market your business. It is a powerful platform and is intensified when you take the right twitter promotion ideas and use them. This can generate leads, build a loyal audience and spread responsiveness. Twitter marketing tips that increase engagement and bring more traffic to your website. 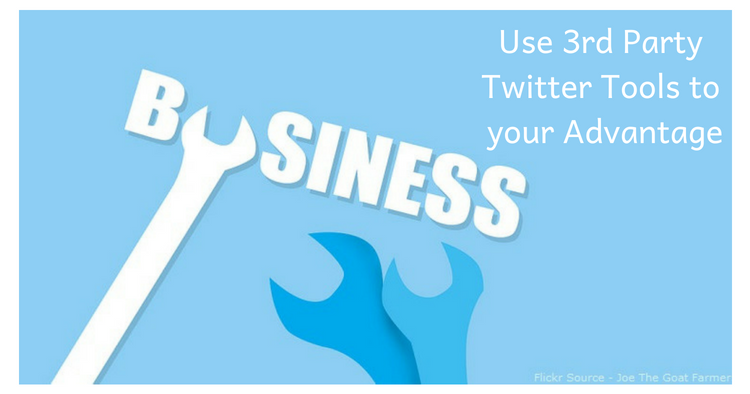 Many of twitter professionals use Twitter marketing to share tips to successfully market your business. Totally agree with you, Twitter is amazing – it brings traffic, discussions and even leads from organic marketing. Excellent post!! You have explained things very well with in-depth information. I have been concentrating more on Facebook all these while. However after reading this post, I think I Will try and implement your suggestions on my twitter account and see how it goes. It’s amazing how useful hashtags are on Twitter , if you can find communities of interest. The numbers generally lie, though. It’s about finding people who actually follow hashtags. They are still pretty useless on Facebook and LinkedIn, though. 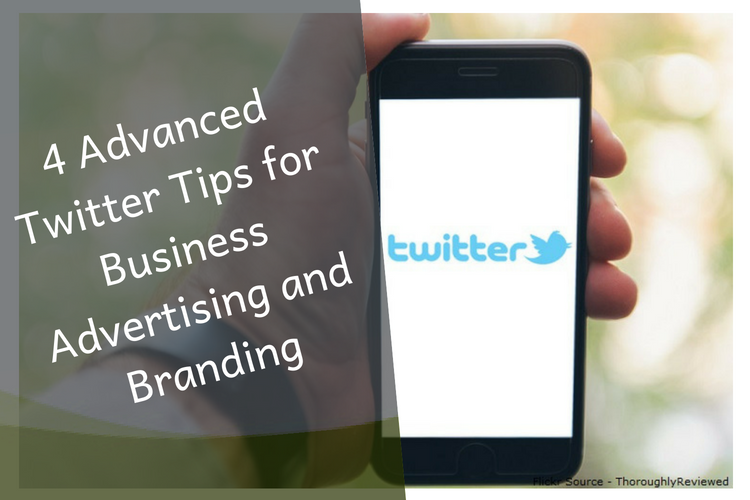 When I began reading this post, I thought to myself, “is twitter list one of the tips on here?” interestingly, twitter list made the list of tips to up your twitter ad game. Many underestimate the vue of this tool, but twitter list can help you watch what your competitors are tweeting. And you agree that to make on the platform, you need to know what’s working, what your target market wants from you. Watching your competitors will help you in this regard, that’s where twitter list comes to.play. A Twitter list is a useful feature for organizing tweet-reading, as it let you group Twitter users based on particular interests. I was really unaware that twitter lists could also be used for increasing our marketing reach. Thank you so much for this detailed article, I was aware of twitters popularity but your article gave a new perspective from marketing point of view. I will definitely implement this and share the results with you. Yes, Oleg. I agree with you that Twitter list is an underused tool but has amazing features. Basically, the purpose of Twitter lists is to help guide messages and conversations on the micro-messaging service and organize the way people follow tweets or conversations. However, marketers have devices a way to use this tool to grow their business in all circles – brand awareness, increase followers, etc. Twitter is great for content marketing. And also, as you point out… for keeping your brand in front of your target audience. I was really unaware that twitter list, Thank you so much for this detailed article! Also, Hashtag is really important, just by Including a hashtag with your posts, it can help to categorize content for your audience. Hashtags also allow people to find posts that are relevant to their interests and interact with other social media users. These tips are really awesome , and we always ignore twitter marketing but now I’m must apply these techniques. I was really unaware that twitter list, Thank you so much for this detailed article!